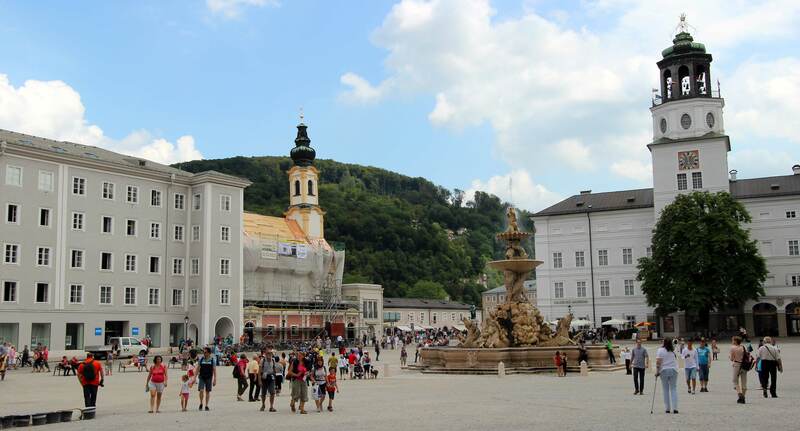 Renowned for its baroque architecture, the birth place of Wolfgang Amadeus Mozart, and the setting for parts of the famous film The Sound of Music, Salzburg has a lot to offer, making you indecisive about where to go, or what to do, so let me give you some practical advice that can help you plan your visit. 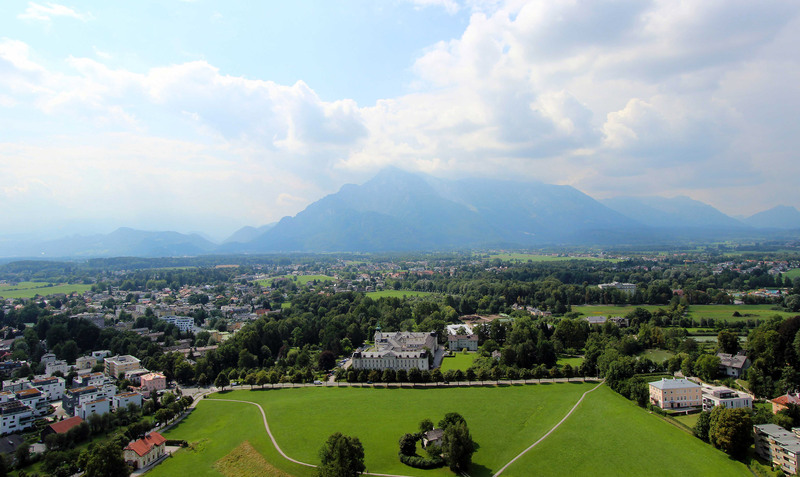 To give yourself an idea, start your visit in Salzburg on the roofs of the city. You can get some magnificent views from the Hohensalzburg Fortress – which offers a breathtaking panorama from its strongholds, from the terrace of the Café “Stein” – located on the seventh floor of the Stein Hotel adjacent to the Staatsbrücke bridge (the main bridge of Salzburg’s city centre), and lastly from the Museum of Modern Art. After taking in the marvelous view from the city roofs why not take a romantic “Fiaker”, a horse-drawn carriage ride around the plaza. It will cost approximately € 40 but it’s absolutely worth it. If it’s within your budget take the 50-minute tour ( € 80) which will give you room to relax and better acquaint yourself with the city. To make it even more memorable take the ride from and through Hellbrunner Allee to the famous watergames located on the grounds of Hellbrunn Palace. You can even ask the coachman to point out the places of interests and historical monuments as you go alone. They are very amicable and won’t mind doing this for you. If coffee is your vice then you mustn’t miss Alter Markt. “Alter Markt” means “old market” and this is exactly what it is: the old market square of Salzburg, just between the Getreidegasse and the Salzburger Dom. It was built in 1280 and unites a number of attractions. In this area you can also notice the famous café “Café Tomaselli”, founded by Italians in 1705. This would be a great place to sit down, relax, have a great coffee and indulge in some people watching. 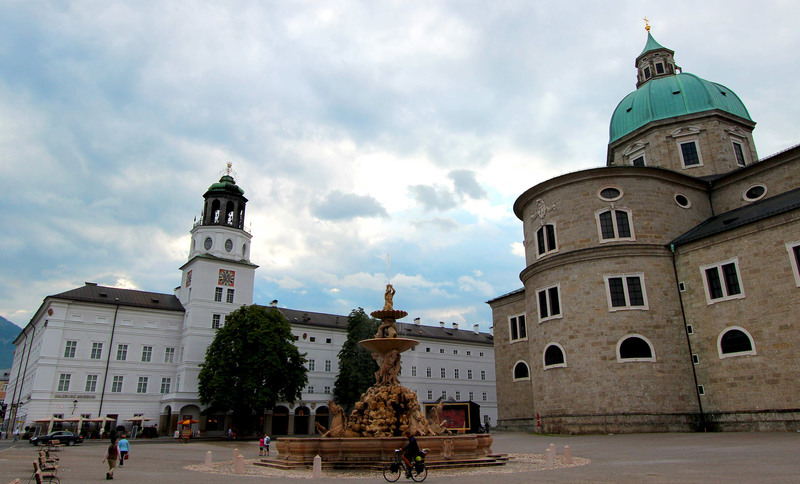 Another great way to see Salzburg is by doing a bit of church hopping! 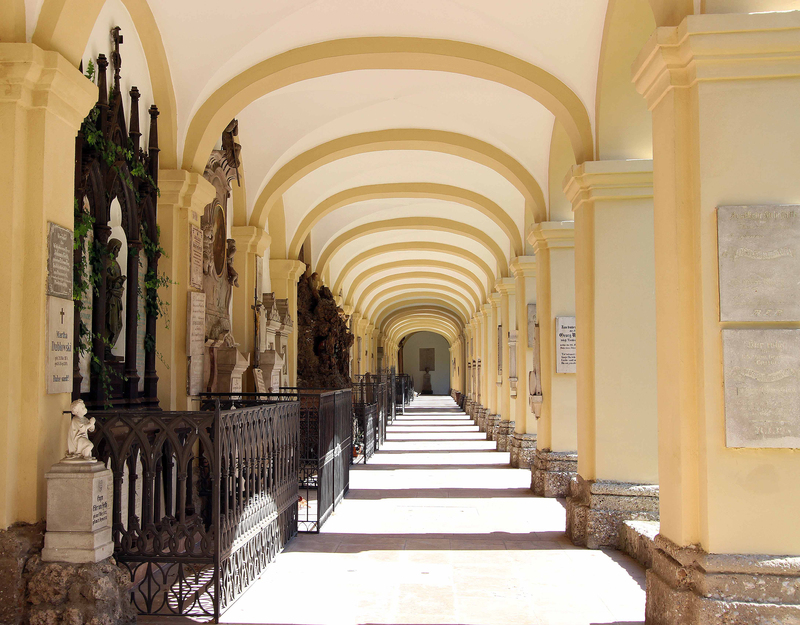 A walk through “The Rome of the North” takes you through churches from all periods of architecture: from the Romantic, to the Gothic and Baroque to the Modern period. 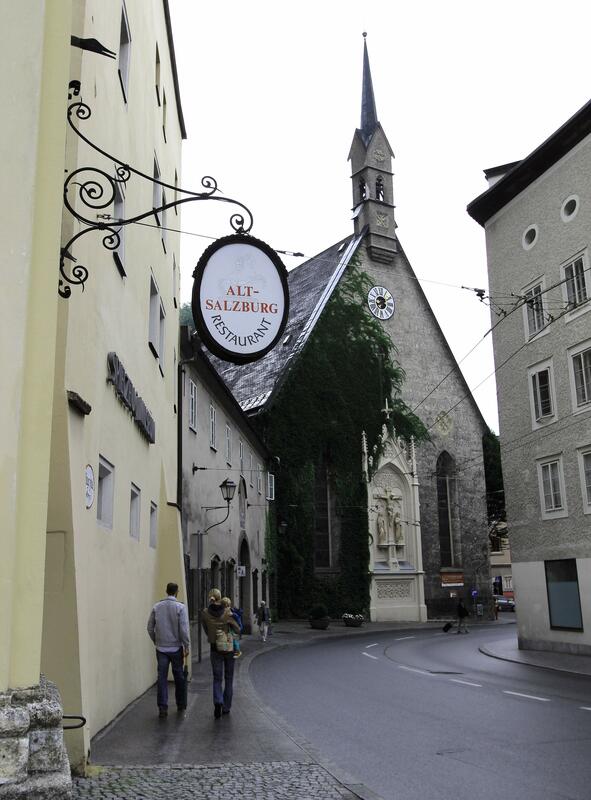 Almost each corner of Salzburg seems to have a church and if you go in Salzburg from “cross to cross” you will also find other historical monuments. The city of Mozart will absolutely enchant you with its tight streets, sumptuous churches, comfortable cafés and bewitching medieval buildings – the ideal place for a romantic holiday getaway, a backpacking destination, or simply your next travel adventure!